Big esports organizations are looking at battle royale. The latest esports organization to turn its eyes to Fortnite: Battle Royale’s explosive success is FaZe Clan. The North American esports organization has picked up a new roster to compete in the game. The roster includes Dennis “Cloak” Lepore, Thomas “72hrs” Mulligan, Thang “SpaceLyon” Phan, and Brendan “Jaomock” O’Brien. All four players have active Twitch live streams. 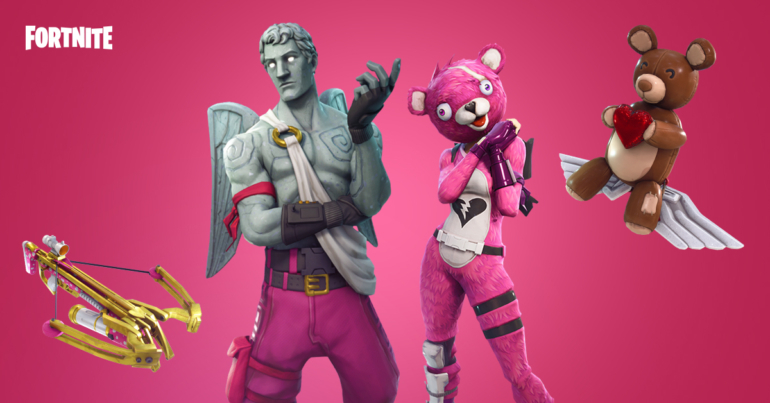 FaZe joins fellow big-name organizations like TSM and Method who have also signed Fortnite teams before the competitive scene has even really formed. But it looks to be a long-term commitment as the game’s popularity continues to grow online.